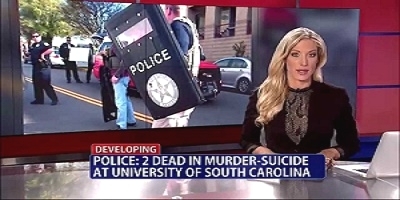 On Tuesday night, Fox News Channel’s “Golden Girl” Megyn Kelly had an obviously unintentional, on-the-air shoot-out with former House of Representatives Speaker Newt Gingrich over an old news story that she continues to harp on, according to political strategist and former police detective Michael Baker. 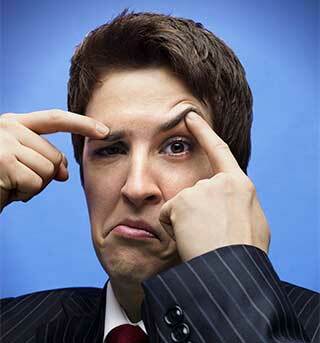 MSNBC host Rachel Maddow, a far-left talker, was always trailing Kelly in the polls, but now she’s leading in her timeslot thanks to conservatives turning off Fox News Channel’s show. Dan Scavino Jr., the director of social media for the Trump campaign responded to the interview:, ‘@NewtGingrich just destroyed @MegynKelly. Shows she is totally biased against Mr. Trump & not very smart. Mr. Trump has long known! !’ wrote Scavino on Twitter immediately after Gingrich’s appearance on The Kelly File. “Last night’s interview showed a petulant liberal trying to score points with the anti-Trump crowd. 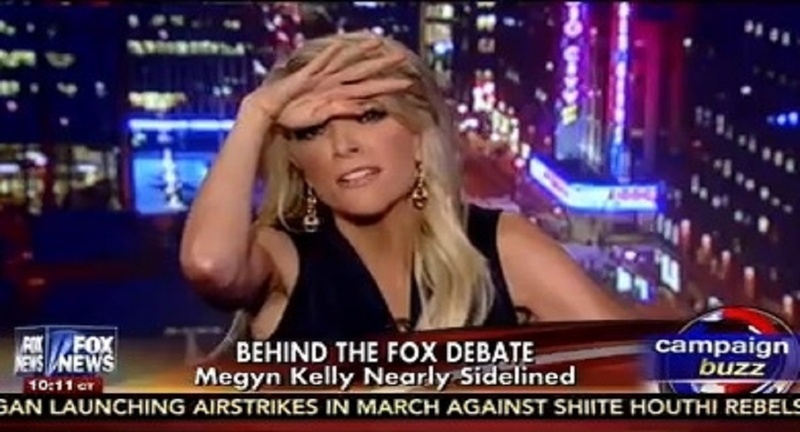 It also showed why Megyn Kelly’s ratings have been sliding. In fact, Rachel Maddow, Kelly’s competition at MSNBC is leading in that time slot,” says Charles Verneil, a former federal narcotics agent who believes Trump will control drug trafficking better that President Barack Obama. UP & COMING: Cassie Leuffen currently serves as a primetime national news anchor for One America News: weeknights, 3/6/9pm EST (12/3/6pm PST). Her informative and thought-provoking programs reach an audience of more than 15 million people nationwide who have discovered OAN’s credible and enjoyable programming. She possesses all of the qualities that made Megyn Kelly a star journalist, plus she projects genuine enthusiasm for her profession. Sean Hannity’s show is the only FOX cable news show that is ranked number one in both overall ratings and in the coveted age 25-54 age rating demographic. “It’s clear to anyone who supports Donald Trump that FOX can no longer be relied on to offer a counter-balance to the all powerful mainstream liberal media complex. People are tuning out Kelly but coming back to FOX for Hannity’s show,” said Gateway Pundit’s Jim Hoft, a regular contributor to the Steve Malzberg Show..
“No doubt that if FOX was fair and balanced they would be winning big with election coverage. Instead they aim to follow the rest of the mainstream this year. Hannity, as data now proves, is the only cable show on any cable news network that gives Trump a fair shake,” Hoft noted. Meanwhile, Donald Trump congratulated Gingrich on his “amazing interview” with Fox News’ Megyn Kelly. “Congratulations, Newt, on last night, that was an amazing interview. We don’t play games, Newt, right?” Trump said, prompting applause from the crowd on Wednesday morning. On Twitter and Facebook, a number of groups have created a movement to “Boycott Megyn Kelly” and the numbers are growing daily. PLEASE DO US ALL A FAVOR AND GET RID OF MEGYN KELLY. SHE DOESN’T BELONG ON FOX. SHE BELONGS ON CNN OR SITTING NEXT TO RACHEL MADDOW. THANKS. I am no longer a Megyn fan and she DID NOT speak for me. I am a 76 year old woman who holds a masters degree and who voted yesterday for Donald Trump. I was never offended by his remarks. I attended two of his rally here in Dallas, TX. With the shock of blondehair, and the black leather biker dress Meghan was was about to leave RACHAEL MADDOW in the dust, but look who is emerging from the cloud like the perverbial road runner, it’s the rough, tough, in your face, no talent Rachael. How did you feel this morning Ms Megyn, or did you stay intoxicated all night. Pack your bags, saying your sorry will not satisfy several million of your one time friends. Rachael, stay where you are. ok?